Hilda Ree was born on September 22, 1931 in the Sand Hill Community of Upshur County, TX to Fred H. Jones and Felice Hill Jones on Monday at 5:00 PM. She and her parents moved to Gilmer, TX in October of 1938. She attended elementary school at Gilmer Ward School. In September 1945, they moved to Marshall, TX where she graduated from Marshall High School in 1949. After a few several jobs, she went to work in September 1950 at South West Electric Power Co. During this time, she met the love of her life Ben F. Bane an Airman from Bluefield, W. VA who was stationed at Barksdale, LA. 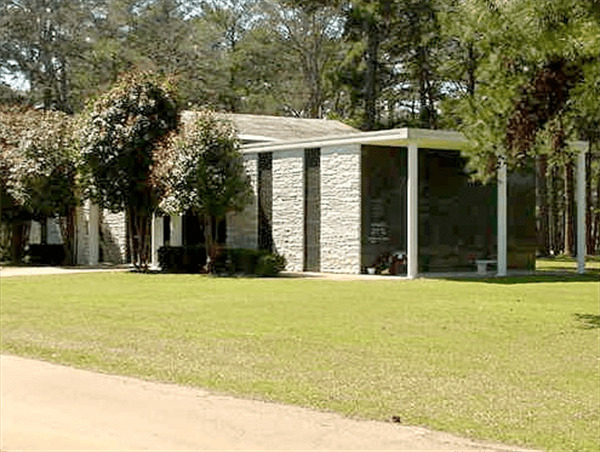 They eloped in December 1952, to Texarkana, AR and were married in the parlor of the First Baptist Church. In 1958, she went to work for William Coker in his insurance companies, retiring in 1988. She was an only child and no children were born to her and Ben. Hilda Ree is survived by her husband of 66 years, Ben Bane; and a host of cousins, and friends and her beloved and faithful Jerry Lee. 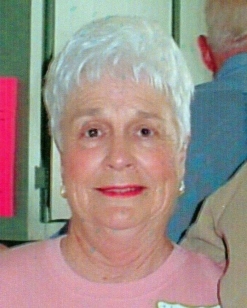 Mrs. Bane passed away on Tuesday, April 9, 2019 in Marshall, TX. 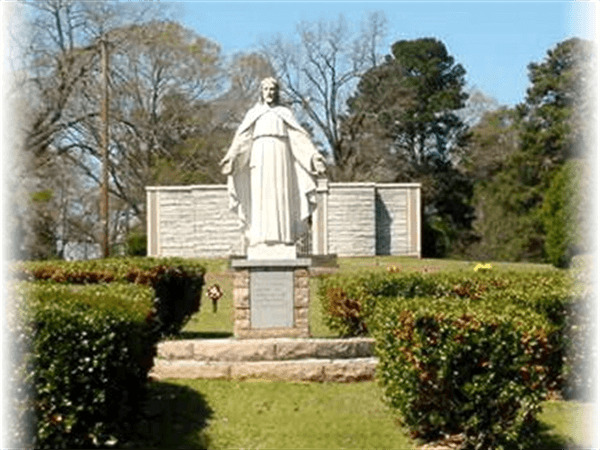 Graveside services will be conducted at 2:00 PM on Saturday, April 13, 2019 at the Little Chapel by the Lake. Visitation will be Friday evening at Sullivan Funeral Home from 5:00 until 7:00 PM. Mrs. Bane will be buried in the Garden of Prayer by her parents. In lieu of flowers, please donate to the Pet Place at 1901 Jefferson Ave, Marshall, TX 75670 in Hilda Ree’s name.